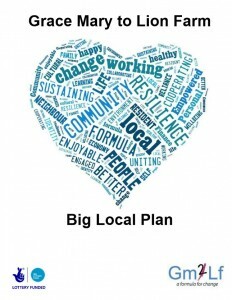 Our Big local plan is a document that describes how the £1million will be spent over the next 10 years. Find below previous plan and summary. 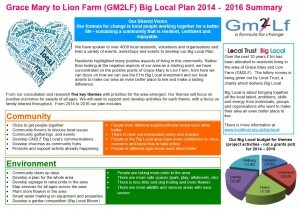 This is for information only and shows the work carried out by GM2LF in our big local area.